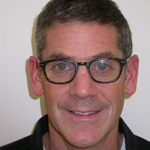 The Dental Rooms was established in 2002 by Dr Julian Kurer, with the objective to carry out the very latest techniques based on sound clinical research. We pride ourselves on getting to know our patients personally in a relaxed and friendly environment. We take the time to explain a patient’s treatment options clearly and concisely, and our aim is to provide exceptional clinical skills supported by excellent customer service to put our patients at ease at all times. 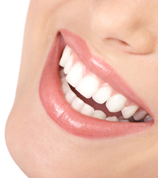 Check out tooth colored fillings to transform your smile. Give your teeth an instant boost in brightness with tooth whitening. 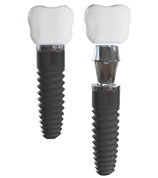 Check out our Dental Implants at The Dental Rooms. 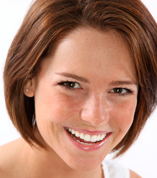 Check out our Orthodontic techniques using the latest procedures here at The Dental Rooms.